Turin Epicurean Capital: Welcome to Turin! Turin has always distinguished itself for its amazing wines and typical local ingredients: chocolate, white truffles, rice, cured meats and meats, hazelnuts and cheeses! Since its royal days (which lasted about 800 years!) the local cuisine in this part of Italy has been characterized by the authentic flavors of the land, the rich aromas of its products and simple preparations of the regular population, in contrast with the highly refined aristocratic taste of the Savoy court. Nowadays, after over 150 years since Turin was the very first capital of the Kingdom of Italy, the eating well culture is still embedded in the local lifestyle and mentality and many local products and brands can show. This event intends to celebrate authors and all food professionals whose lives and careers where marked by food and it's dedicated to the world foodies and wine lovers who are curious to explore new flavors and pairings, cooking styles and who aren't afraid to stop and savor the notes perceived by their palates. 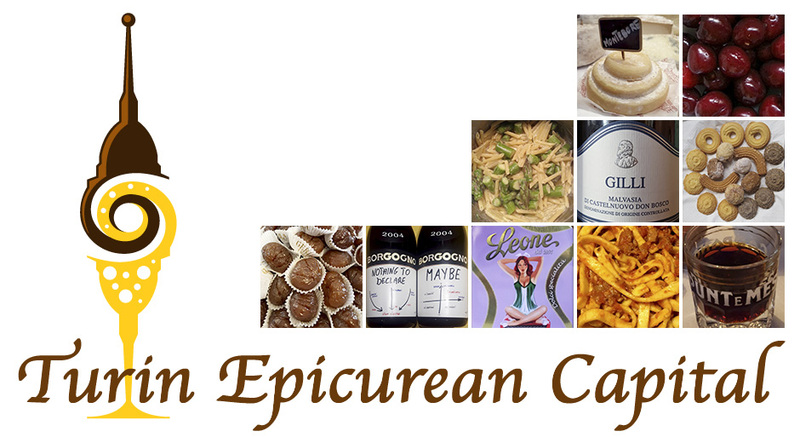 Welcome to Turin Epicurean Capital!